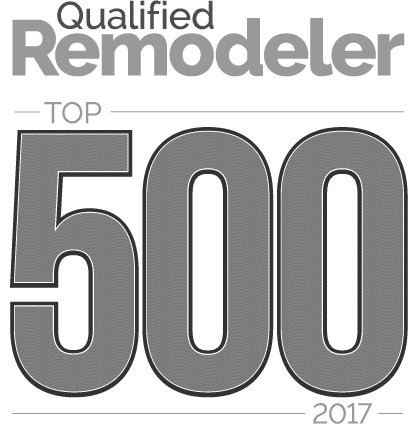 Meanwhile lets just say that we are proud Foster Remodeling contributed a whooping 68 entries. Design Tips For Custom Kitchen Remodeling! To ensure you get the most out of your kitchen remodeling project, it’s helpful to think about your current space. What do you like? What do you hate? Whole Home Remodeling Makes The Most Of Your Space! Have you found a house in the perfect neighborhood, but it needs some work? A whole home remodeling project can turn a dated or run-down home into a space you won’t want to leave! Planning A Kitchen Makeover? Time For Kitchen 101! A kitchen makeover is the perfect opportunity to turn a highly used area into a functional, attractive space you won’t want to leave! How Do I Know What’s Best In Kitchen Flooring? Choosing the right kitchen flooring for you and your home makes all the difference when it comes to comfort and style.